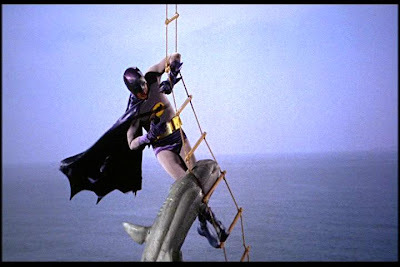 As you all set forth on Memorial Day festivities, please do not forget to pack the Shark Repellent. That is all. Rant of the Week: Where's the Damn Oberon? !